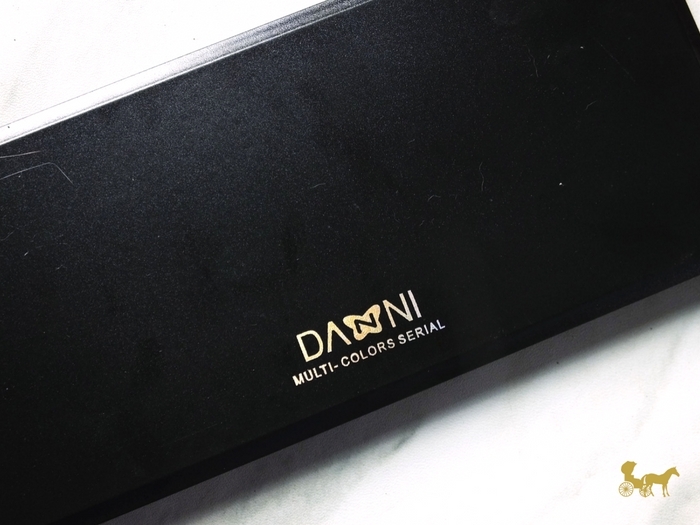 It's no secret that I love online shopping especially for makeup. 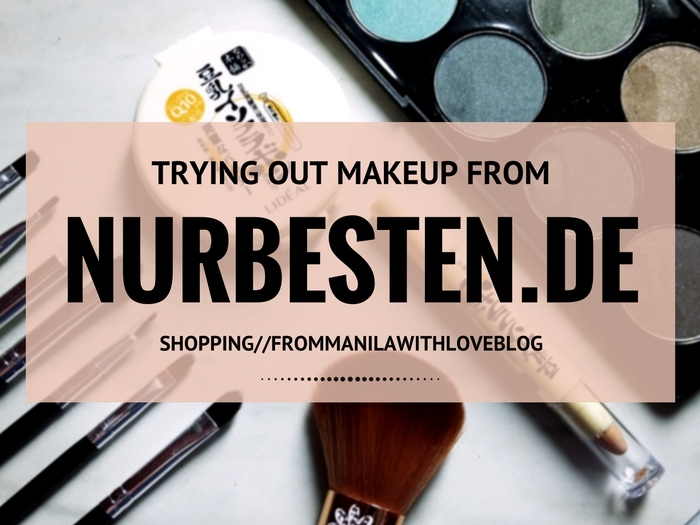 And more especially for hard-to-find and/or exorbitantly priced makeup in the Philippines (seriously though, those import taxes :/). Thank the makeup gods for online shops right? 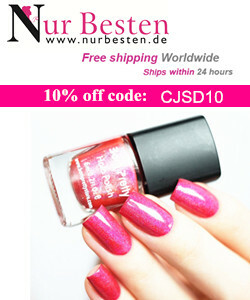 Today is a little review of sorts and swatches on the side c/o Nurbesten.de. They contacted me if I wanted to try out some of their super affordable thingamabobs (everything's cheap and they do free shipping worldwide) and here's what I got. From the eye brush set I only liked the liner brush and the black fluffy synthetic one. Out of the 8, 4 are usable and only 2 of those I liked. They're affordable but if you're only able to use 4 out of 8, I'd rather you look somewhere else. These I believe are a mix of real hair and synthetic ones. 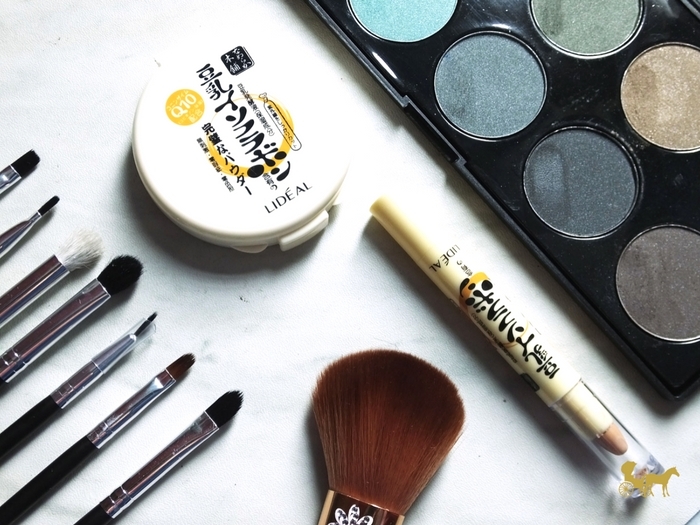 The powder brush is really nice though. 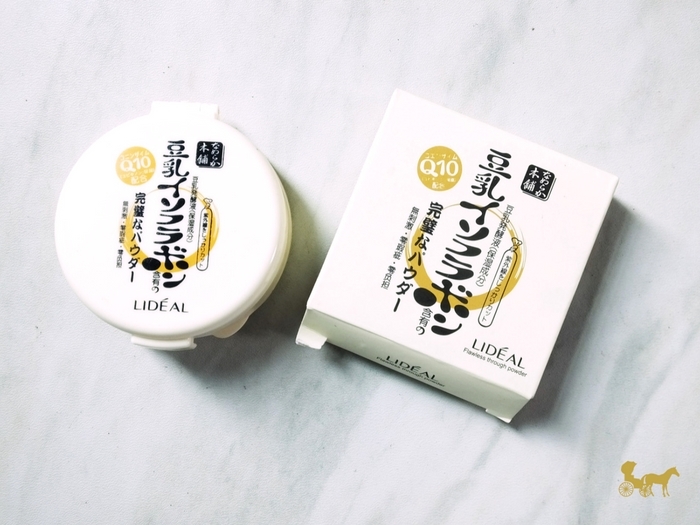 Very versatile for any kind of powder products for the face and super soft. I'm not really 100% sure but I think this is real hair. 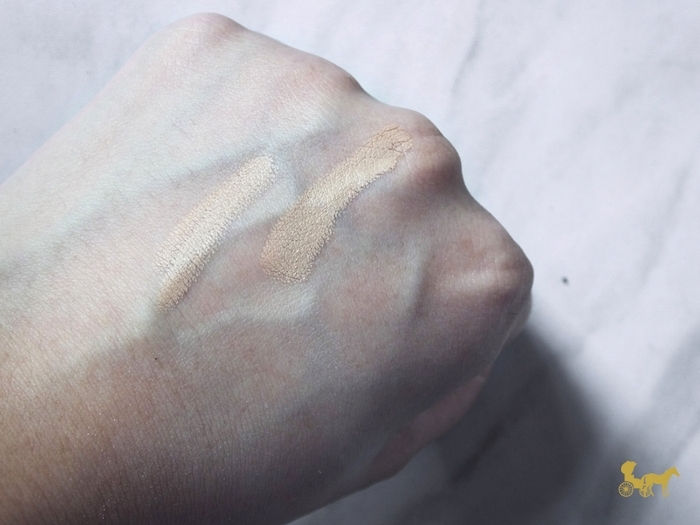 This is very creamy, pigmented and easy to blend. It doesn't set by itself and can look cakey if you use a heavy powder on top of it. 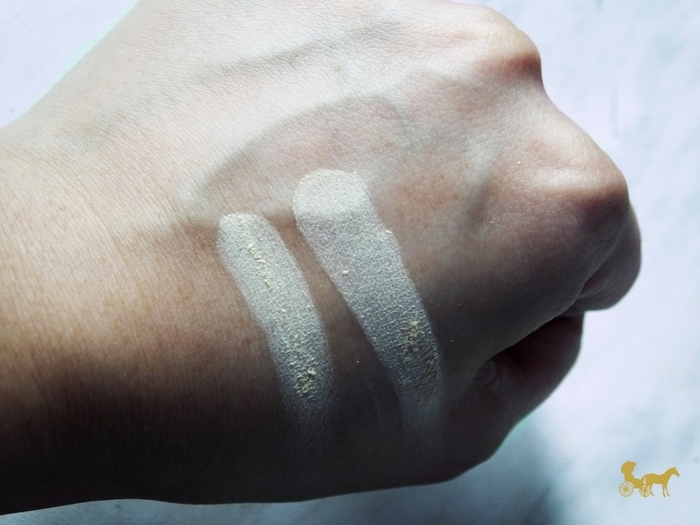 So sheer setting powder is the way to go. This is a lot more orange in real life, so I used it more as a corrector of sorts. Weird shade number because it's so light. The shade is around an NC20 or lighter. And it's shimmery. Not chunky glitters but you see the shimmers in real life when you swatch it on the had. In real life, unless you're 5 inches from someone else, it's not that obvious. 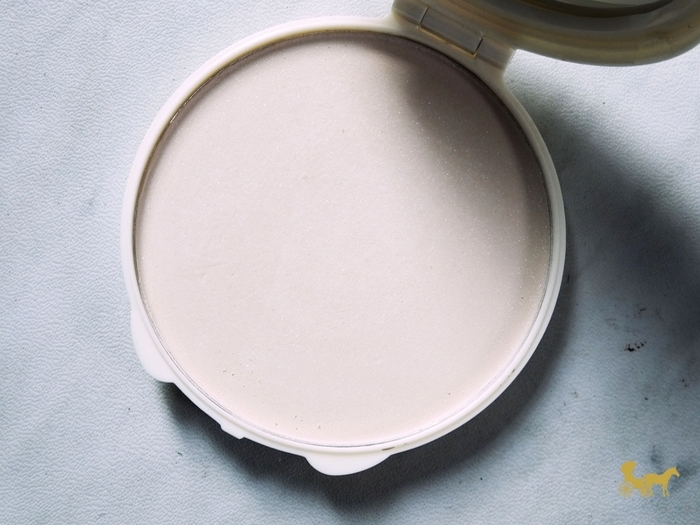 It's smooth and soft though and feels like a powder foundation but offers very little to no coverage. The sponge applicator was absolutely useless too. 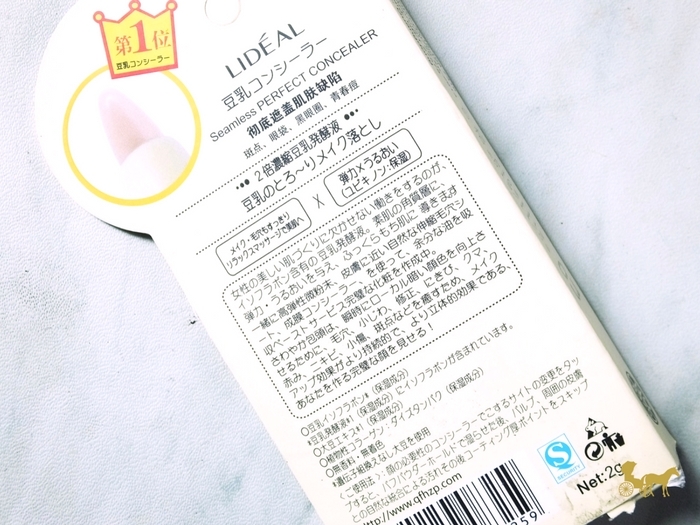 If you're adverse to or particular with scented cosmetics, this one smells like the typical cheap/affordable/drugstore face makeup. Very talc-ey. The one I was most excited about. Unfortunately I got the wrong set. I wanted the all neutral, warm shadows which is #1. This isn't that bad colour-wise I just wish they'd put 2 more matte browns (a light and dark one) to balance out the palette. It feels a little incomplete or over the place at least to me. They're decently pigmented some more than the others. The dark gold, Turqoise, Green, Forest Green and White are all soft and pigmented. 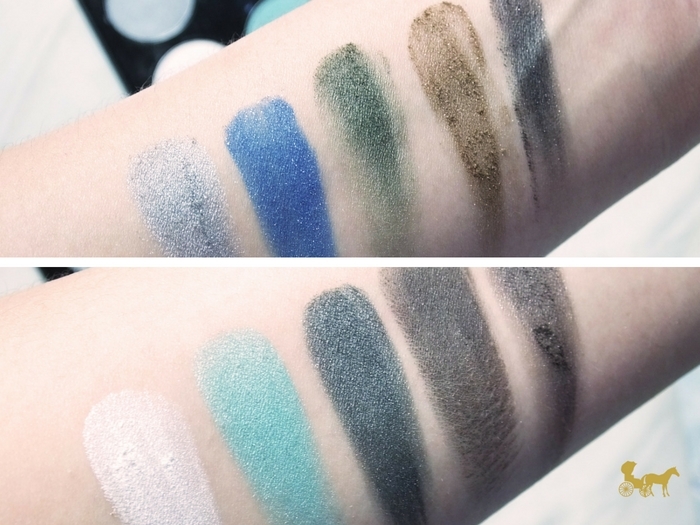 The rest are a little hard to swatch and blend and some are super chalky like the dark brown. That face brush hands-down is a great buy. 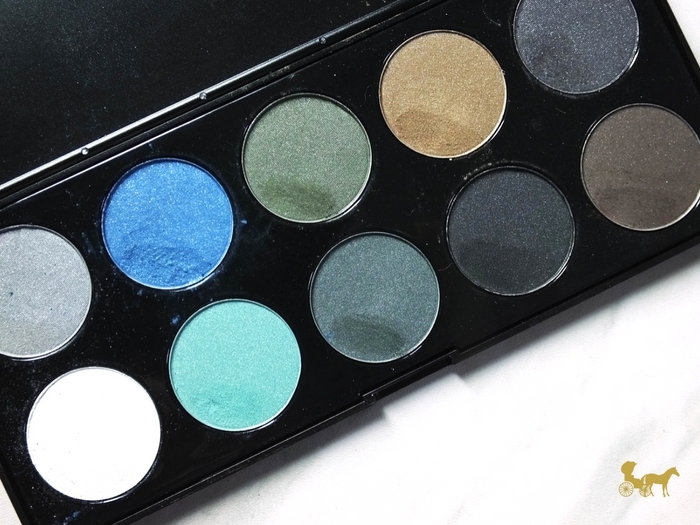 The eye shadow is good, you have to work with some of the colours though but over-all not a bad palette and that's about it. The rest didn't impress me as much. 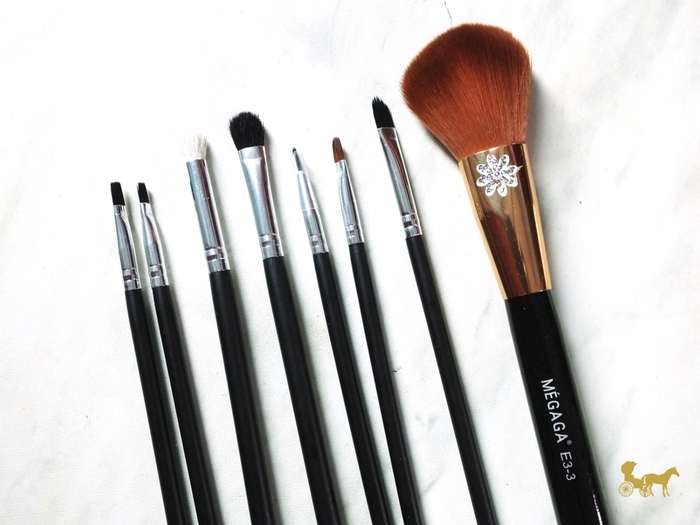 They're not completely bad per se but I personally like only 2 brushes from the eye set and the face products could use a lot of work. You're better off buying some well-known drugstore brands. Ok you all know that you can do everything you want for your eye-shadow right? But for beginners or people who want something more specific for their eye shape these two tips might help. At least for the hollows/eye sockets (you know the space under your orbital bone? yeah that's the one). 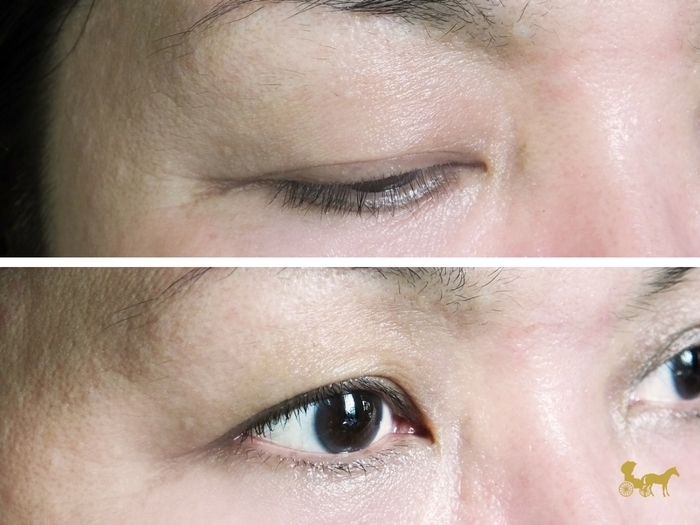 Hooded lids and/or mature lids tend to not have one (obvious 'eye crease') or they're not as prominent. 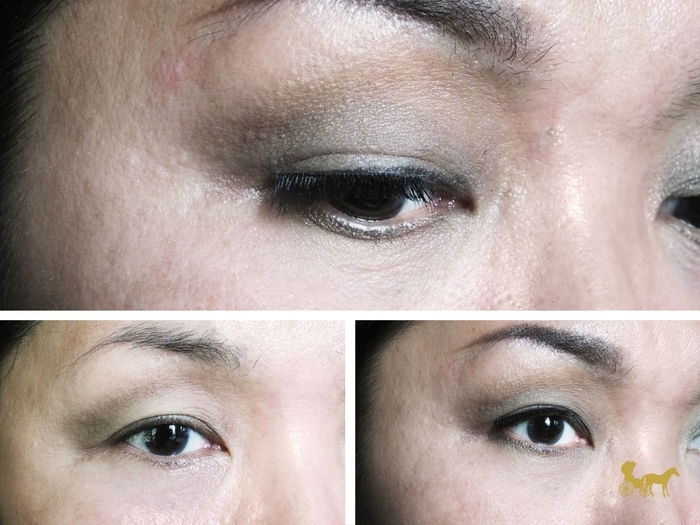 To give it more depth and definition you can add shadows to that part of your eye. Why not satins or shimmers? They tend to catch the light more making it appear more prominent thus making hooded lids appear more hooded. If you want (or have— I hear ya) to use shimmers and metallics, keep them on the lid and/or the inner corners or under-eye for that aegyo-sal look. You spend a good amount of time on your eyeshadow and are extremely pleased with the results but by the time you open them it's as if you didn't put any at all. WHAT. Keeping your eyes open when applying eyeshadow helps you to put where they go so some can still be seen even if your eyes are open. I mean you still close them from time to time but applying let's say your 'crease shadow' while your eyes are open gives you a better grasp on how to map-out your eye look and eye shape. Pull up your eyelid slightly when buffing out/blending the colours. It helps keep the surface of the lid a little more flat for easier blending when you make it a little taut. What do you think? Do you have mature/hooded lids? Do you know any of these tips and/or have you used them? Let me know below! PS. I used the shadow palette on my mom plus matte shadows (on the crease) from the Maybelline The Nudes palette. Btw I also don't like that palette. The shadows are very hard. PPS. 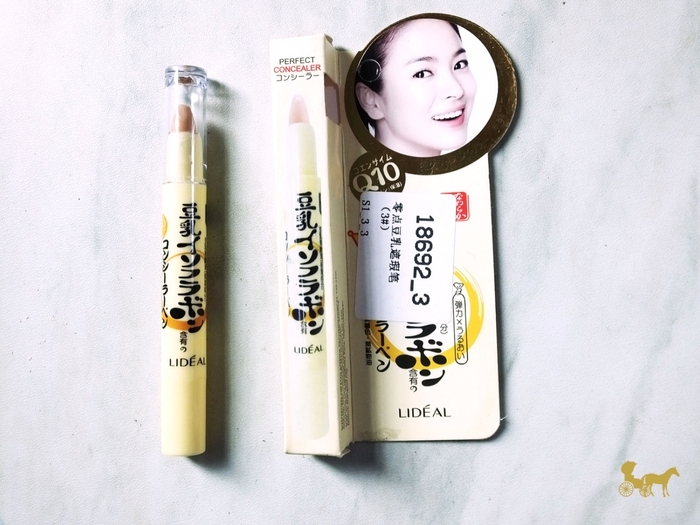 The concealer pen I used as a primer on the eye and as a regular concealer. Set with the shimmery powder - there was shimmer everywhere it was supposed to be matte. PPPS. I mainly tested these out to my mom and made my conclusions from her and my experience combined.